The town of Asti, located about thirty miles east of Turin. At Corso Alfieri, 375, is located the Fondazione 'Centro di Studi Alfieriani', a foundation devoted to the town's most famous son, Count Vittorio Alfieri. 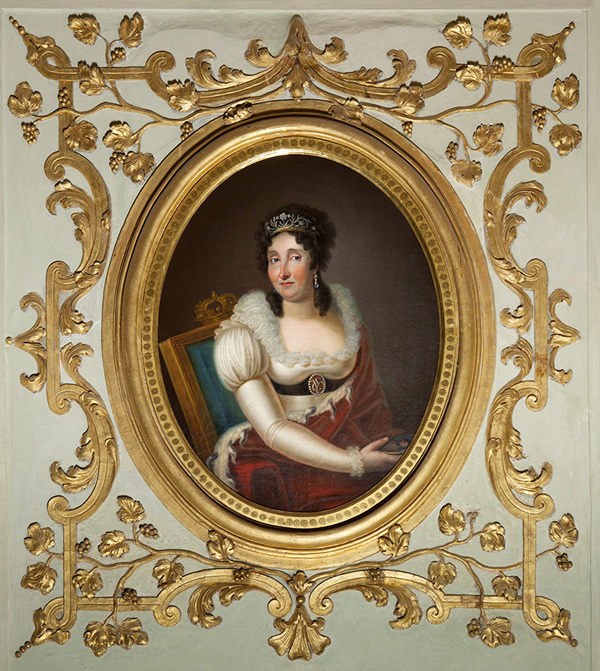 The headquarters of the foundation include a museum in which hangs a portrait of Queen Louise (wife of King Charles III). 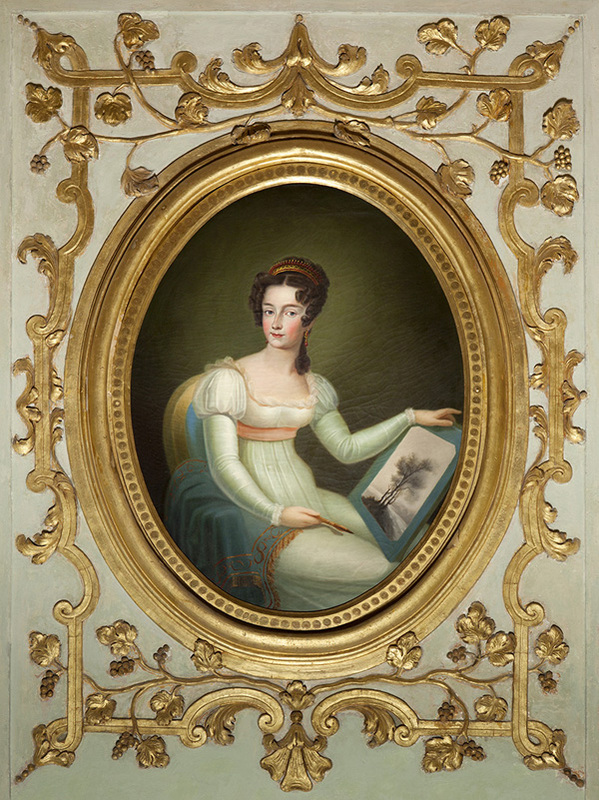 The painting is by Edouard Marsal and is based upon the portrait by François-Xavier Fabre now in the Uffizi. 4 The museum also displays a painting by François-Xavier Fabre of Oedipus on Mount Citheron; the dog in the picture is "Pirro", Queen Louise's pet. 5 Pyrrhus also appears in a painting by Fabre now in the museum of the Musée Fabre in Montpellier. 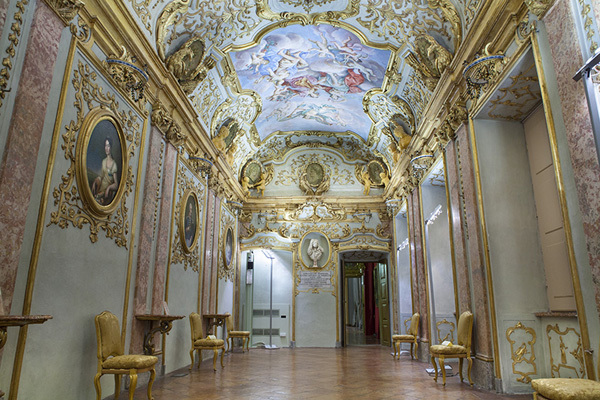 1 "Palazzo Mazzetti, Residenza e Museo", http://www.palazzomazzetti.it/?page_id=570. Cf. Martin Haile, James Francis Edward, The Old Chevalier (London: J.M. Dent, 1907), 235. 2 Each oil on canvas portrait measures 98 cm long by 78 cm wide. 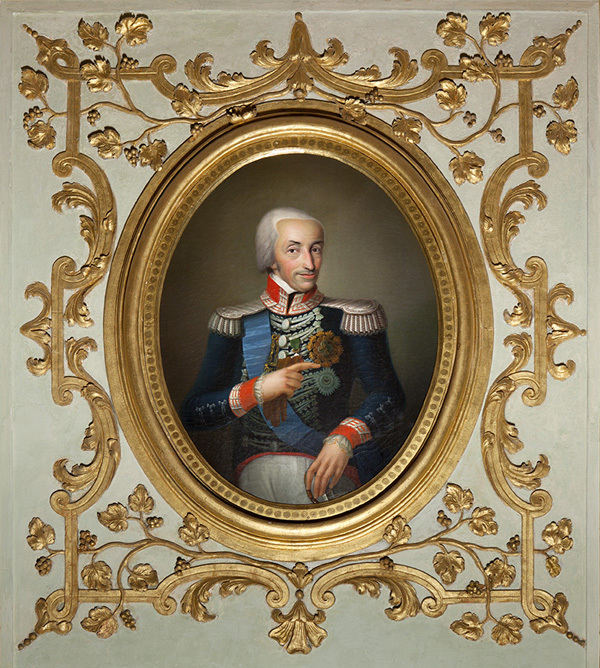 3 Luigi Bernero (1773/75 - 1842) painted numerous portraits of King Victor and his family. His most famous work is the group portrait now at the Castello di Racconigi. 4 "Centro Nazionale di Studi Alfieriani", http://www.fondazionealfieri.it/index.php?option=com_content&task=view&id=12&Itemid=56. 5 "Biblioteca e Museo Alfieriano", http://provincia.asti.it/ente/alfieri/BiblioMus.htm. 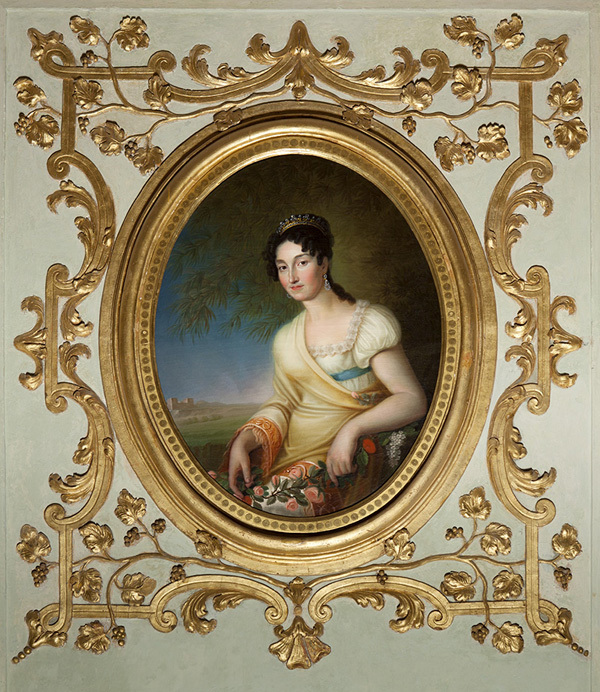 Image 1 (Galleria Mazzetti): http://www.palazzomazzetti.it/?page_id=153〈=en. This page is maintained by Noel S. McFerran (noel.mcferran@rogers.com) and was last updated September 3, 2014. © Noel S. McFerran 2003-2014.